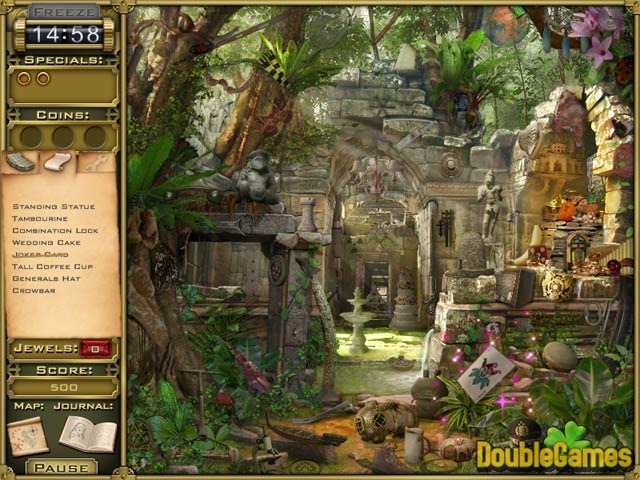 Jewel Quest Mysteries 2: Trail of the Midnight Heart is a challenging hidden object game. After Eva Witheby have successfully recovered all the gems in the first part of the Jewel Quest Mysteries, she gets a new assignment. Now her way goes to Asia! Help Eva explore more then 20 locations in China, Thailand, India and many other countries. Find all the precious jewels in this tremendous hidden object game. Have a good time! 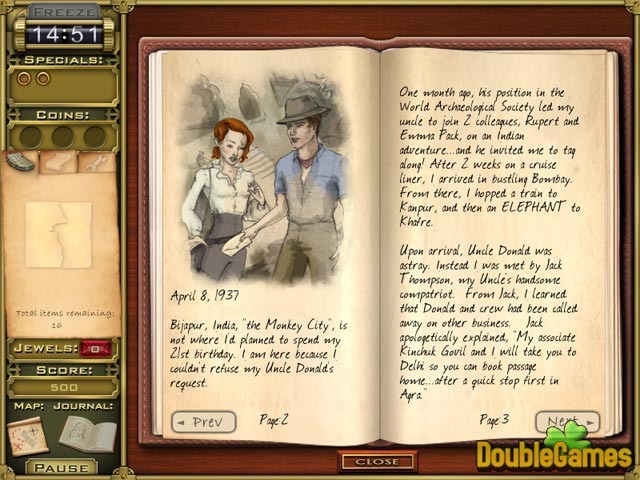 Title - Jewel Quest Mysteries 2: Trail of the Midnight Heart Game Download for PC Description - Learn about Jewel Quest Mysteries 2: Trail of the Midnight Heart, a Puzzle game presented by IWin. Find all the precious jewels in this tremendous hidden object game. Have a good time! 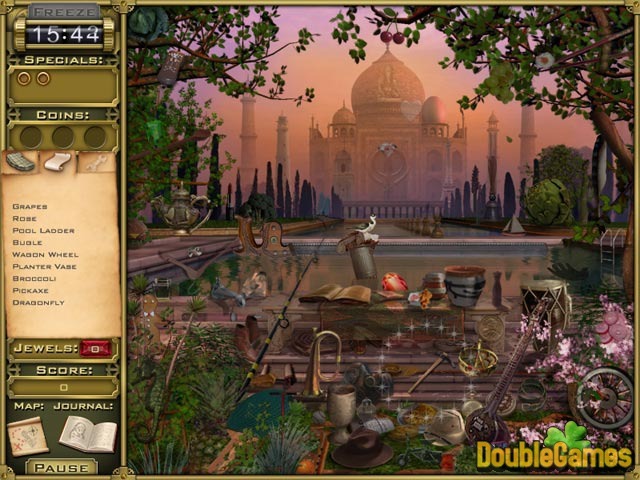 This game is an example of classic hidden object gameplay. You have to explore about 20 picturesque locations in various Asian countries, like China or Thailand, and find all items from a special list. Unfortunately, those items have nothing to do with the location, for example a basketball net can be found in a dark tomb, a coat rack in a garden, an omelet outside of the Taj Mahal. On each location you can find precious gems and gold coins, which can be used to buy useful power-ups and unlock match 3 mini-games. You’ll have a limited amount of time to complete each puzzle, and if you click incorrectly three times you’ll be penalized with 30 seconds off the clock. This year hidden object genre had enough successful games and games that failed. Jewel Quest Mysteries 2: Trail of the Midnight, by IWin Company, probably won’t fit into any of those categories, cause it is an average hidden object game with good production values and simple plot. The fans of the genre will undoubtedly like the game’s addictive gameplay. Enjoy!